The Leadhills and Wanlockhead Railway, a 2 ft (610 mm) narrow gauge railway in South Lanarkshire, Scotland, is laid on the trackbed of the former Leadhills and Wanlockhead Branch of the Caledonian Railway which led off the main line between Carlisle and Glasgow at Elvanfoot. The LWR is Britain's highest adhesion-worked narrow gauge railway, reaching 1,498 feet above sea level. 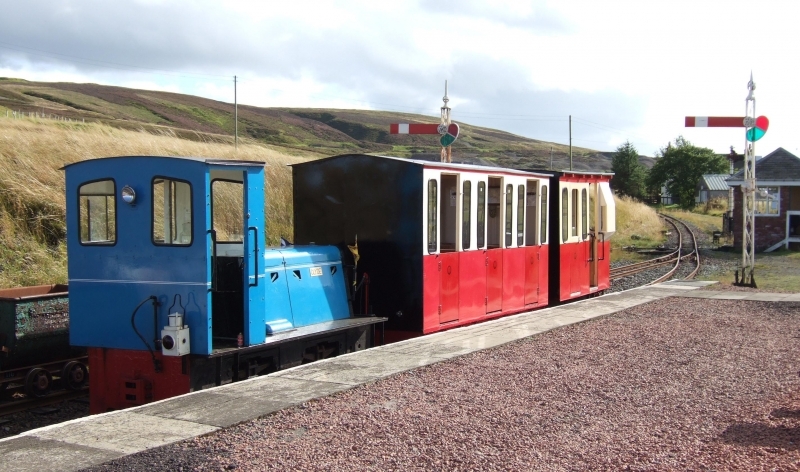 Please give us your overall rating for Leadhills & Wanlockhead Railway.